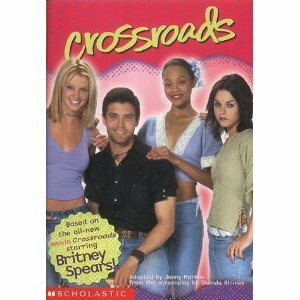 The Book Was Better: Episode 8: Crossroads! We're back! Christmas, New Year, and Jessica's horrible disease have kept us from you. But no longer! We couldn't stay away from you, dear listeners, and the gem of literature that is the novelisation of Crossroads. 2012 is looking bright, but 2002 is even brighter. Let's dig up the box of our dreams and peek inside! With apologies for Jessica's lingering cough, and Luke's gross comments about Britney Spears. Episode 10: Back to the Future!